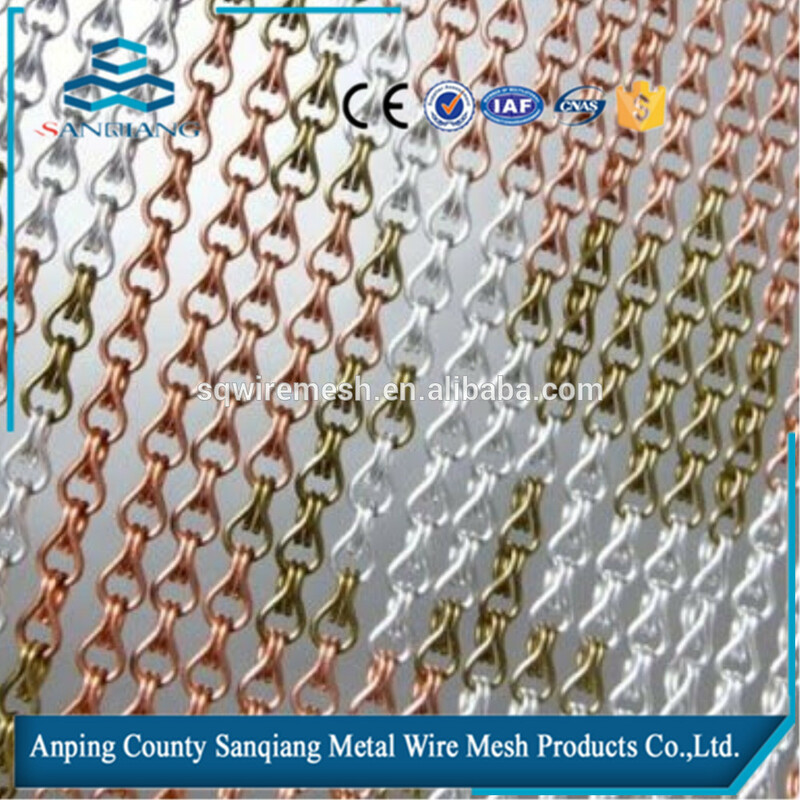 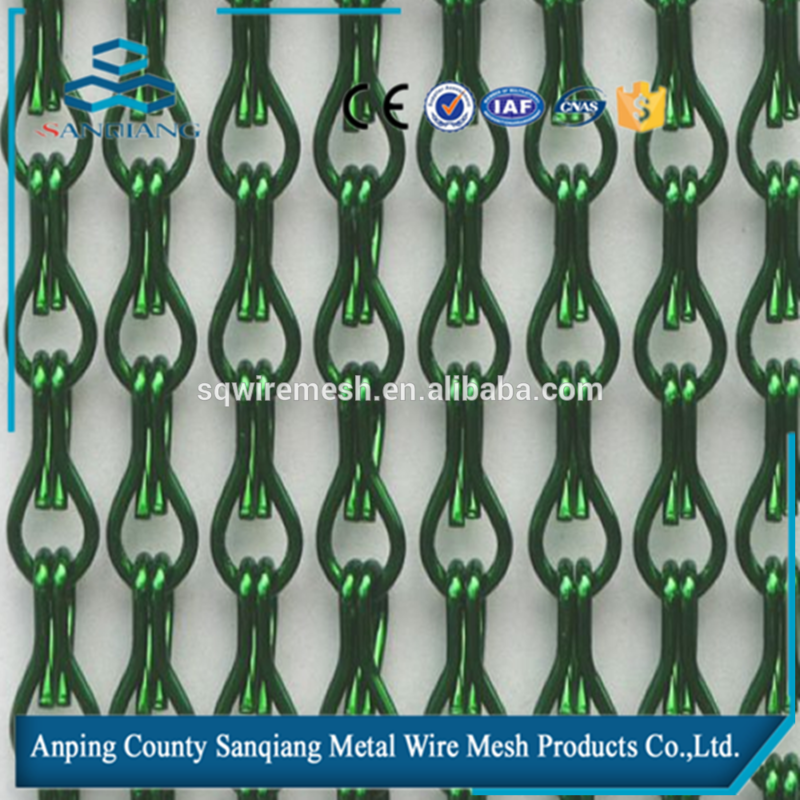 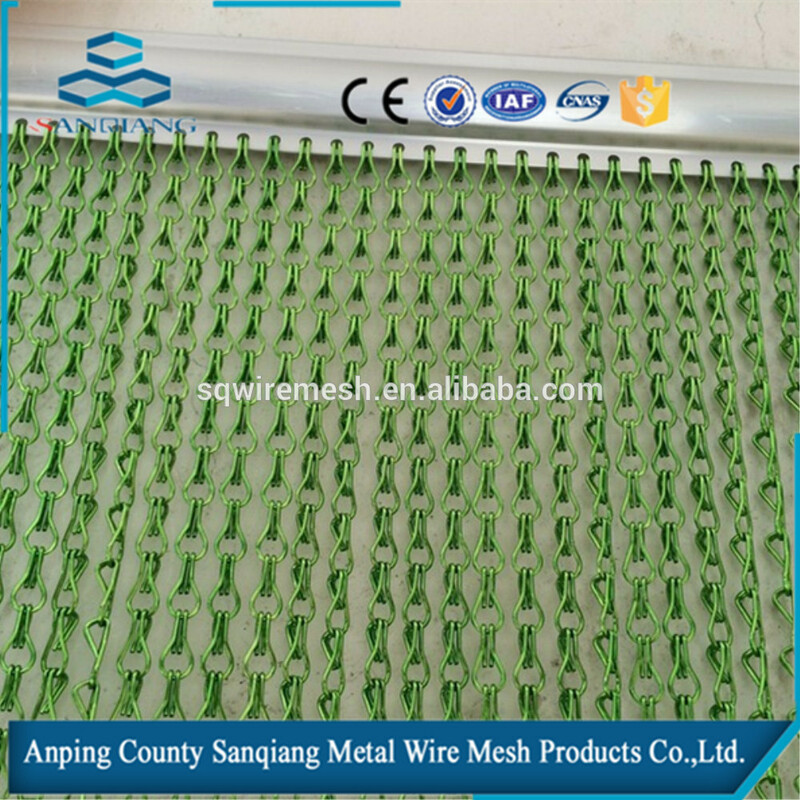 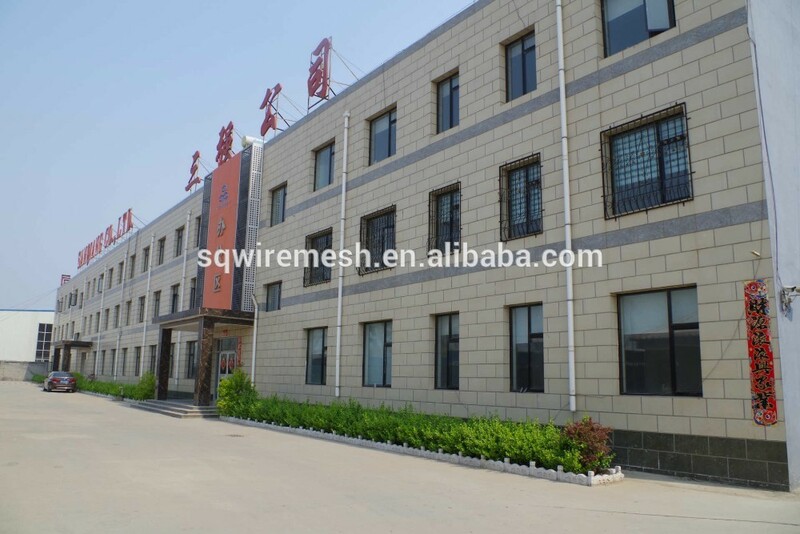 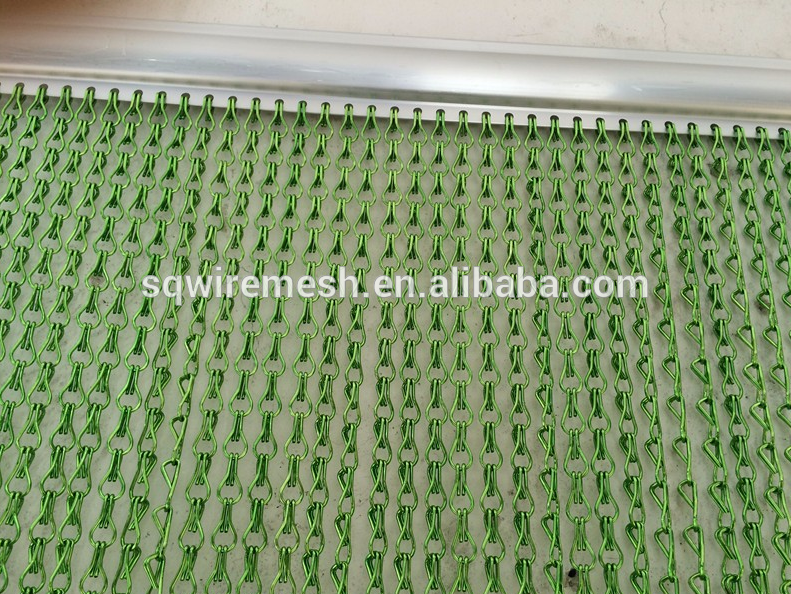 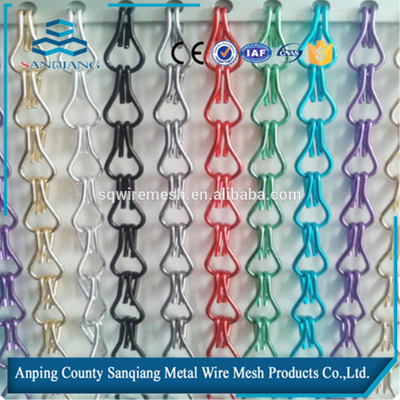 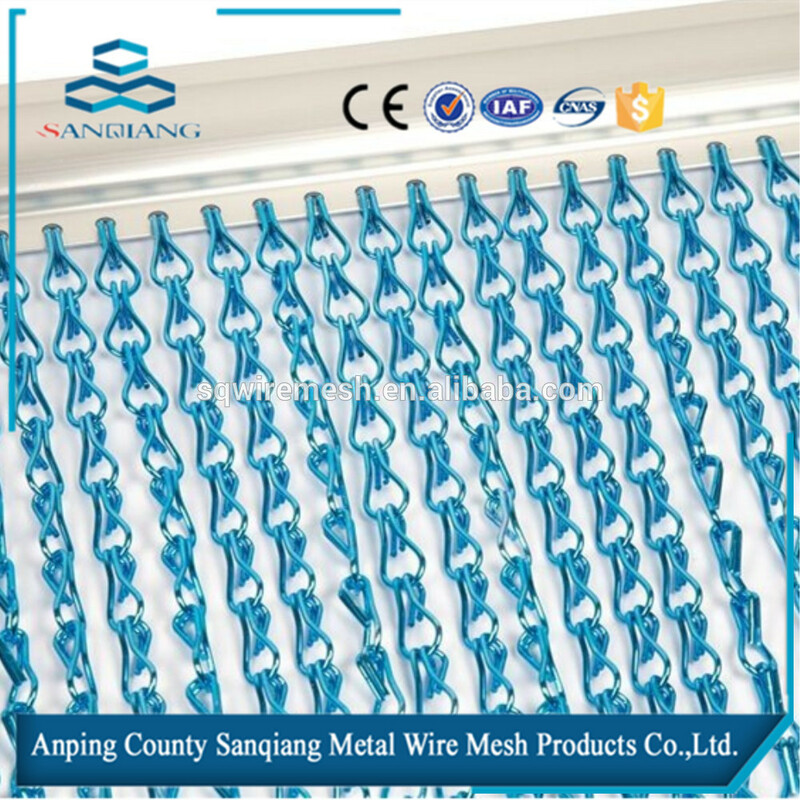 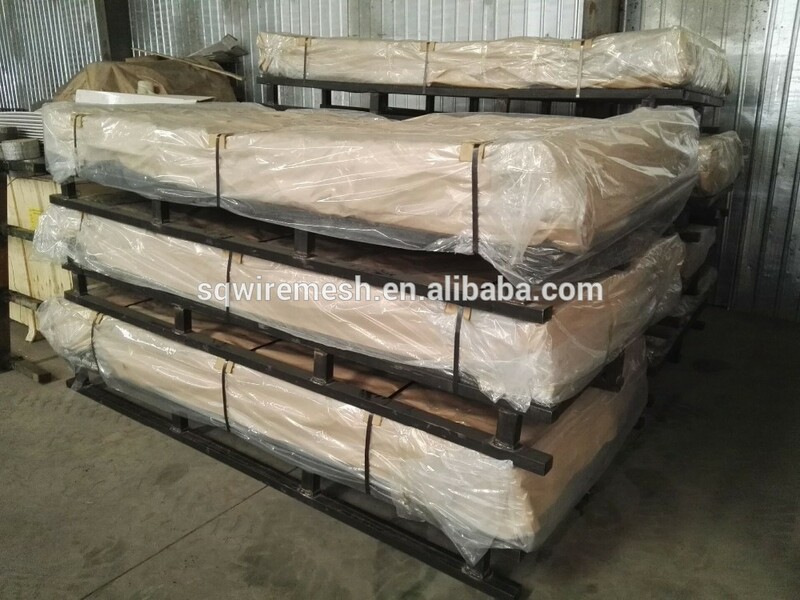 Metal Chain Link Fly Screen Mesh Door Curtain - Buy Product on ANPING COUNTY SANQIANG METAL WIRE MESH PRODUCTS CO., LTD.
Packaging Details: Packaging Details: plastic film with wooden box <br />Delivery Detail: 5-40days after we receive the deposite in advance. 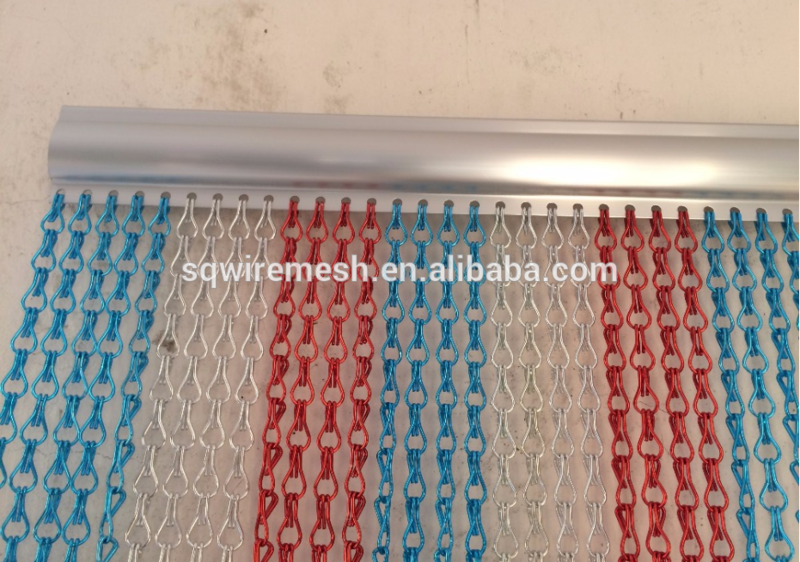 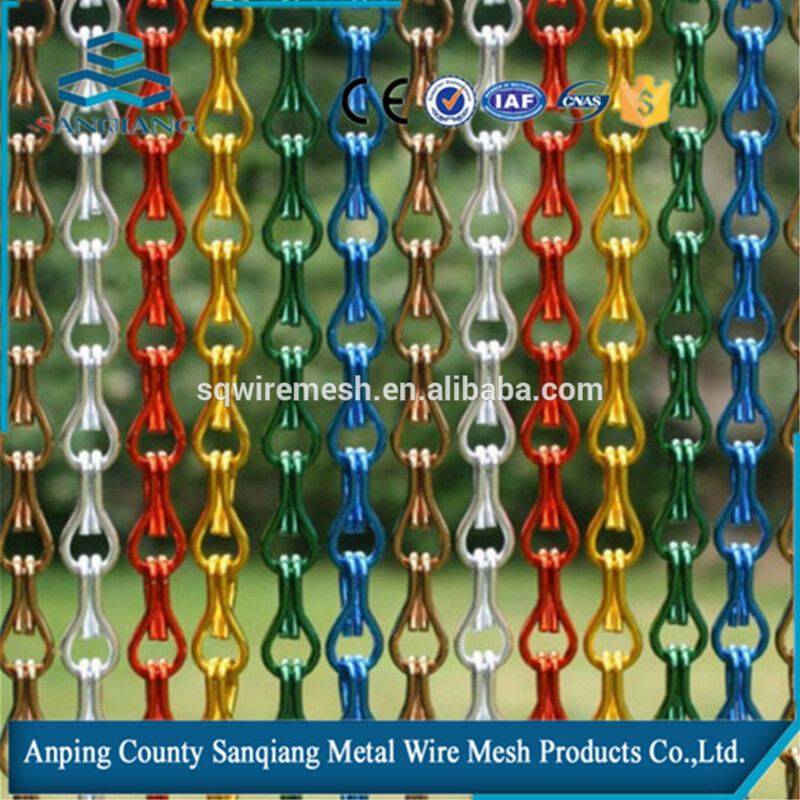 Chain link curtain also named aluminum chain curtain is a popular and functional decorative screen or divider for residential or commercial places. 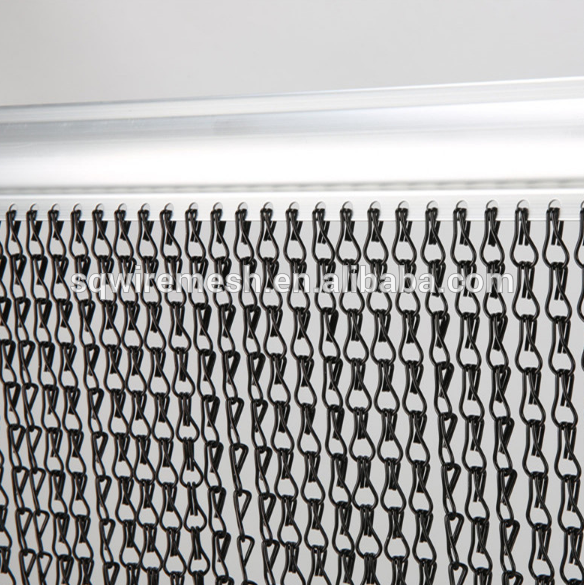 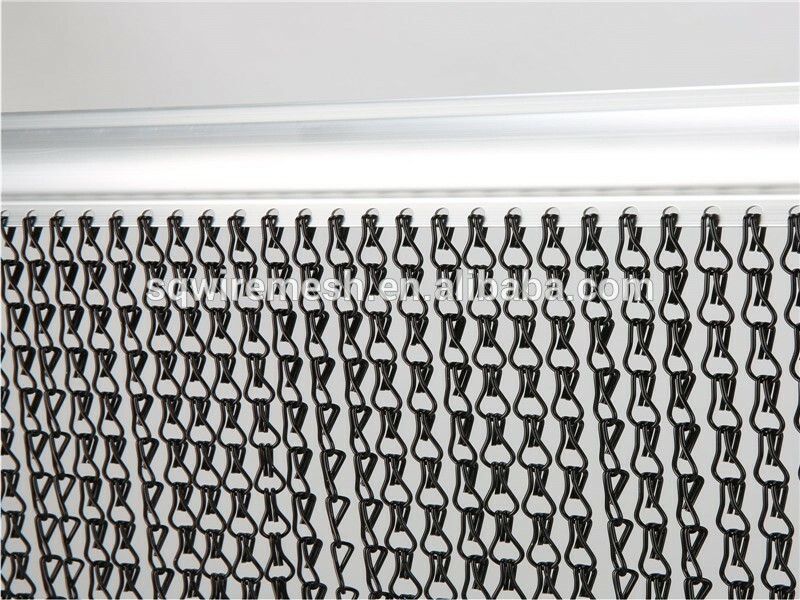 It is a premium alternative for doorway and window screen. 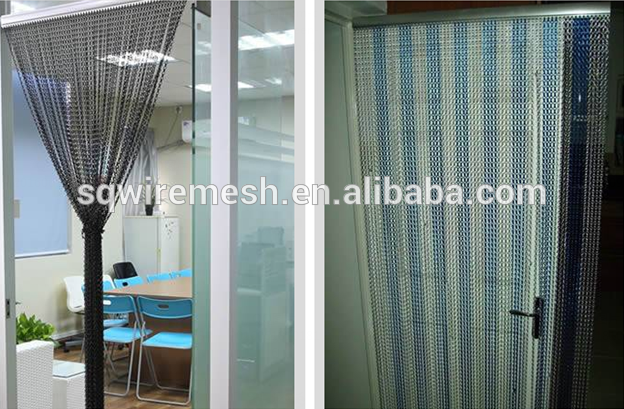 It is just a barrier of insects including flies, wasp and other flying insects instead of fresh air and light. 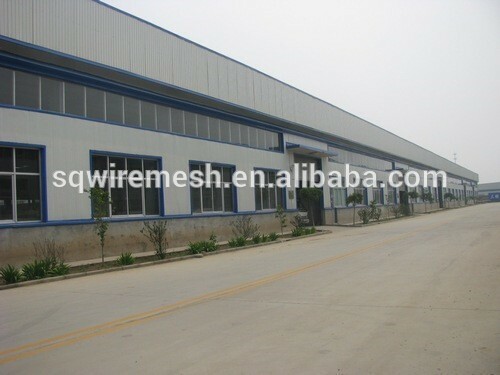 By the way, it is easy to get through and very suitable for doorways which have regular traffic. 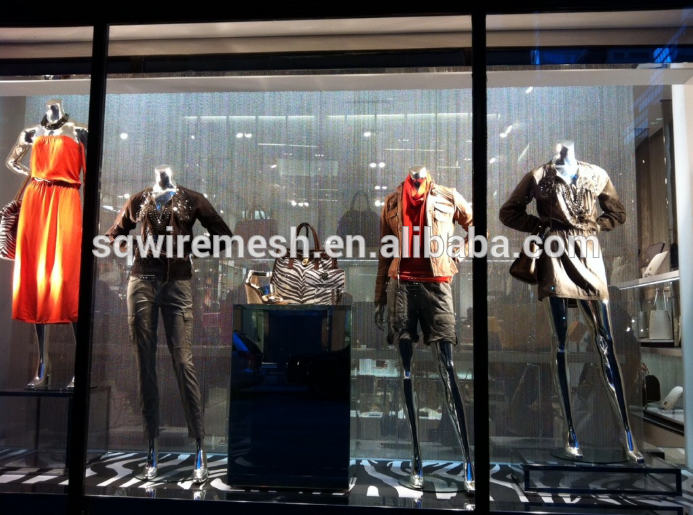 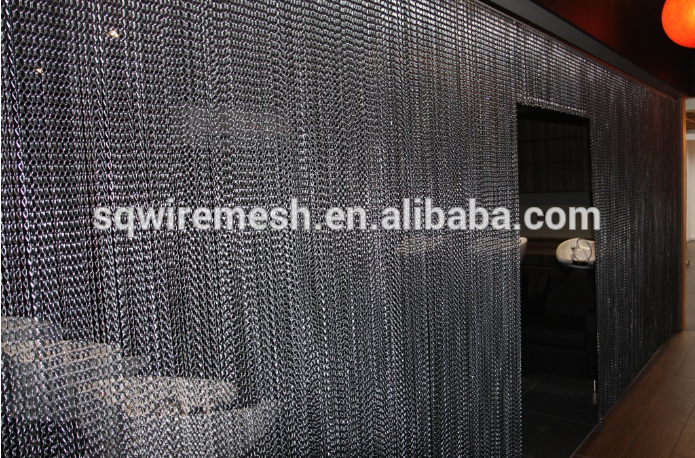 Apart from insect screens, chain link curtain can be used as room dividers. 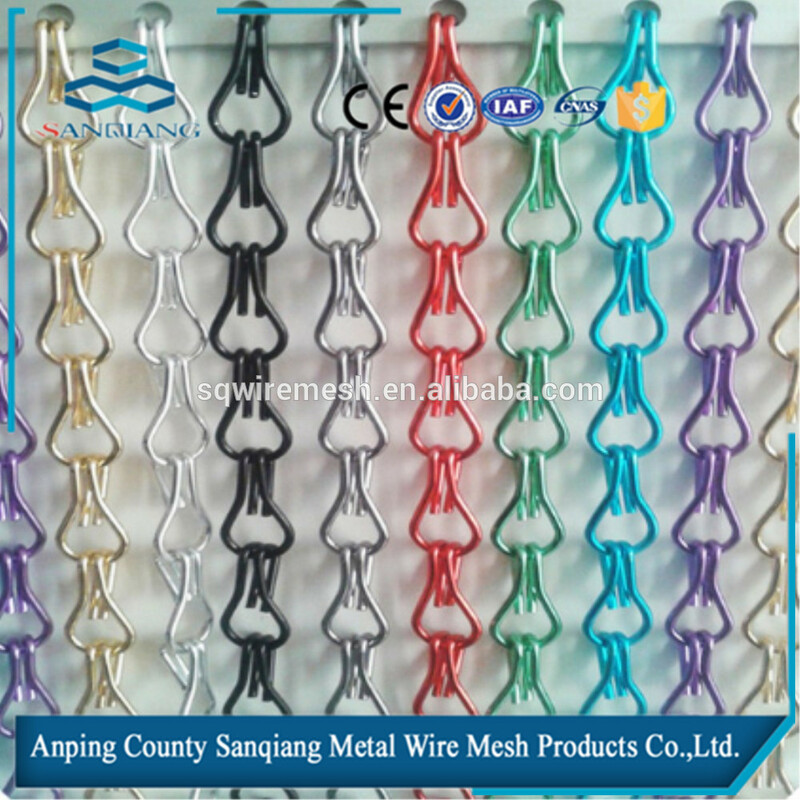 Its fullness can reach 180% to 200%. 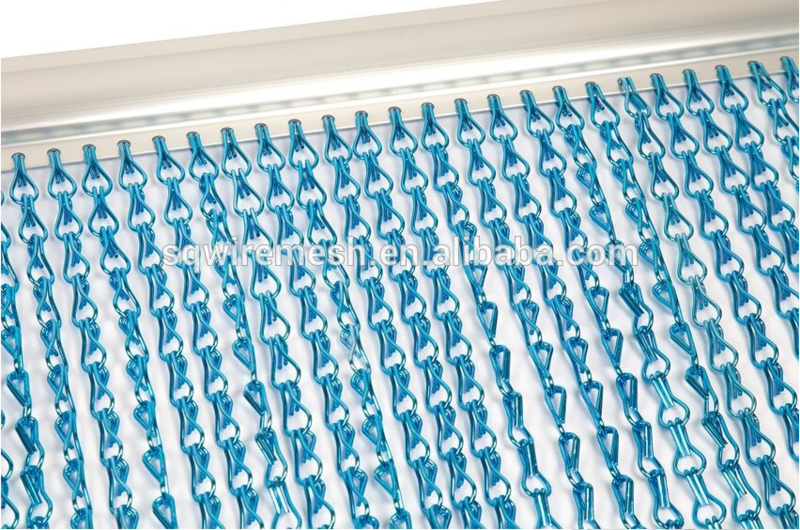 The dividers separate the spacious area into small parts with different purposes.